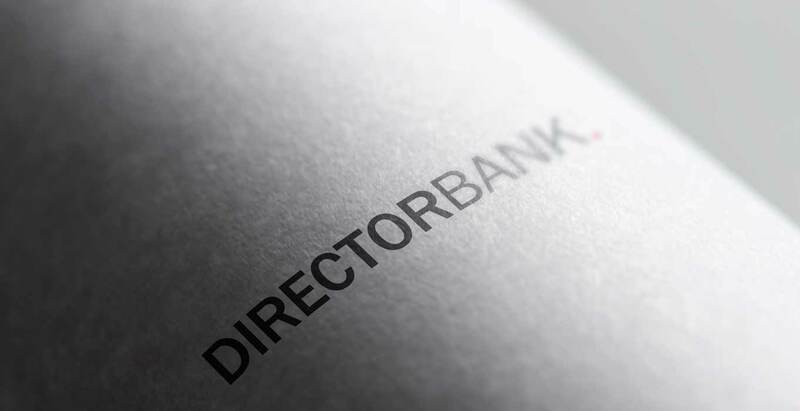 Directorbank is a specialist recruitment agency, introducing high calibre entrepreneurial directors to the dynamic private equity industry. 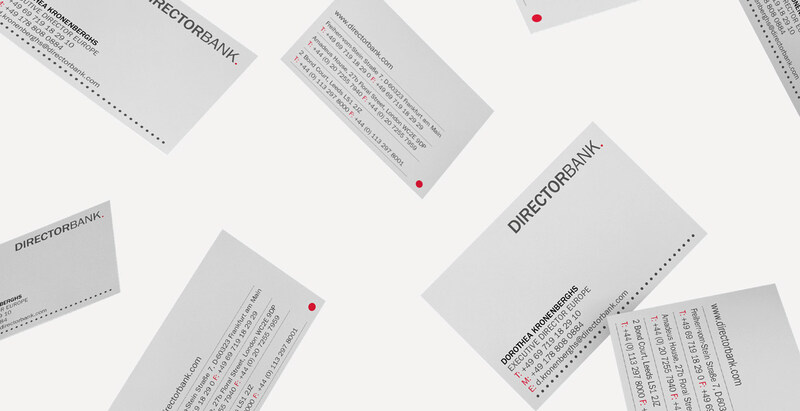 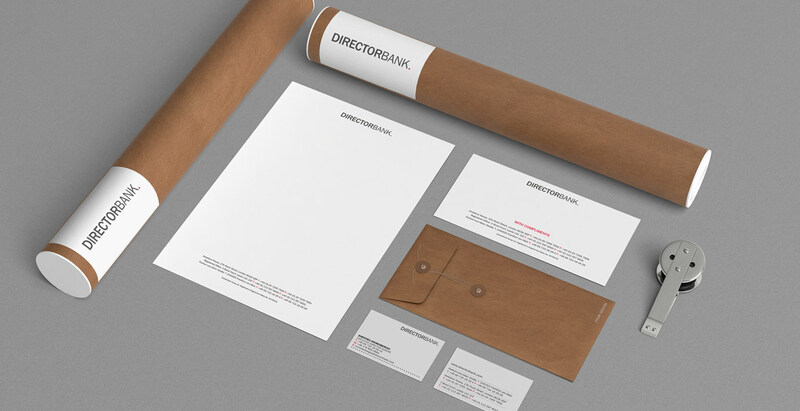 Graphical worked with the DirectorBank Board to develop key messages aimed at target market segments. 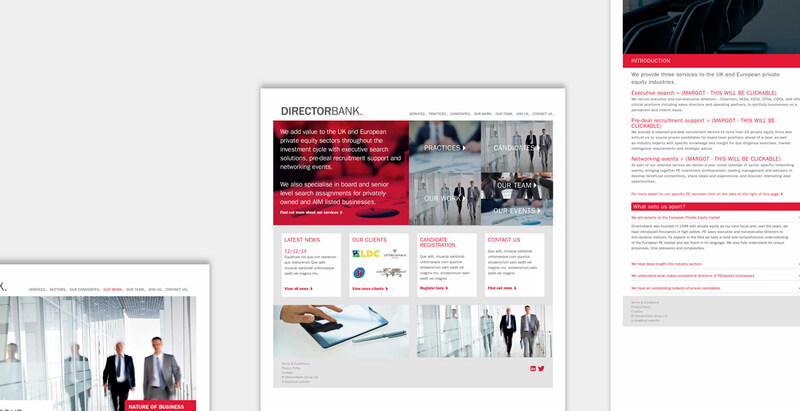 This was then applied through a new identity and a website which acts as a portal for all interaction between clients and the Directorbank team.